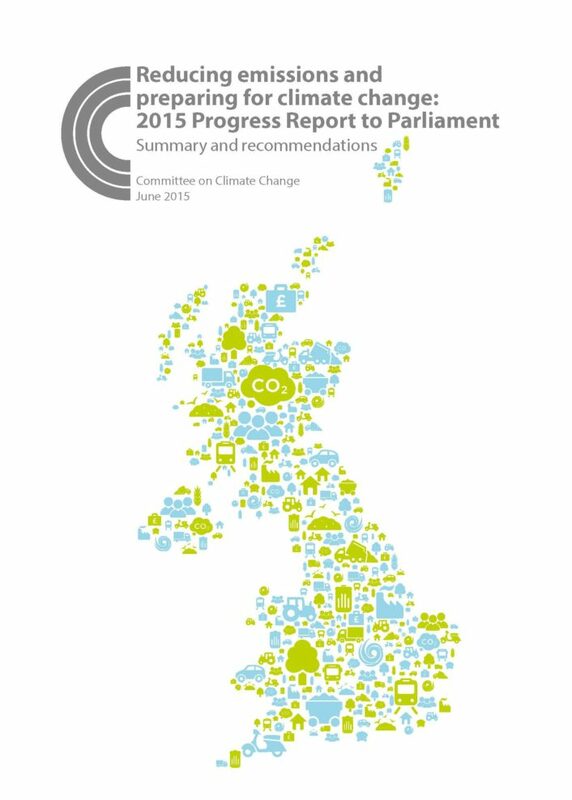 This is the Committee’s 2015 Progress Report to Parliament. It covers both progress towards meeting carbon budgets and progress on adaptation to climate change. It includes the Adaptation Sub-Committee’s first ever statutory assessment of the National Adaptation Programme.